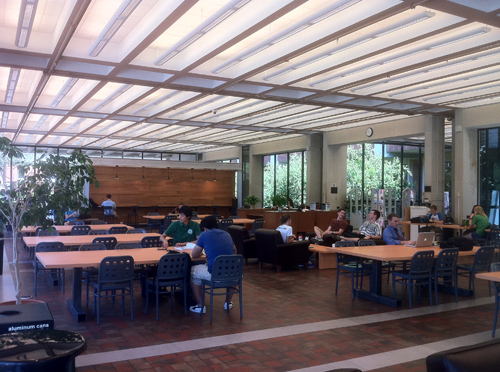 Allbritton Foyer in Moody Memorial Library is home to Starbucks Coffee and provides general study spaces. 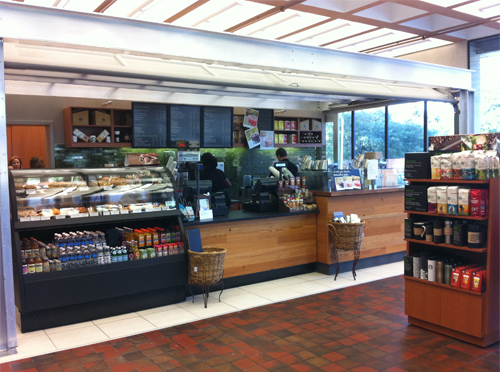 Access is restricted to Baylor students, staff, and faculty between 10 p.m. and 7 a.m. The foyer seats approximately 150. Flexible furniture allows for a wide variety of uses.